“There’s been incredible demand for homes at Summit Sky Ranch that I attribute to the ideal balance of raw natural beauty and thoughtful design for families who love the mountains,” said Dimitri Cassini, Director of Sales, Summit Sky Ranch. If home sales at Summit Sky Ranch in Silverthorne, Colorado are any indication, Colorado’s mountain real estate market is red hot. Summit Sky Ranch sold 33 single-family homes for $23.5 million in a single day on Sept. 19. There are 14 additional homes still available in the development’s first phase. Boasting 416 acres including 60 percent open space, Summit Sky Ranch has been thoughtfully designed for today’s active families. Amenities include stand-up paddle boarding and kayaking on a private lake, miles of community trails connected to the White River National Forest, Gold Medal fishing on a private stretch of the Blue River, and star gazing in a state-of-the-art observatory. The Aspen House in the heart of the community will offer more than 7,000 square feet to gather for social events, watch sporting events and movies in the theatre, and enjoy the outdoor hot tubs, pool and fire pits. For winter enthusiasts, Summit Sky Ranch offers Nordic trails, ice skating and sledding, and is located 8 miles from Keystone Ski Resort, 13 miles from Copper Mountain, and 16 miles from Breckenridge Ski Resort. Coined “mountain modern” for its fresh take on amenities and architecture, Summit Sky Ranch offers a collection of 3- to 5-bedroom home designs starting from the low $600,000’s. Homes will range between 1,550 square feet to almost 4,000 square feet. Currently, there are 240 homes planned in Summit Sky Ranch. Construction will continue this fall, with the community’s first homes being completed in Fall 2016. 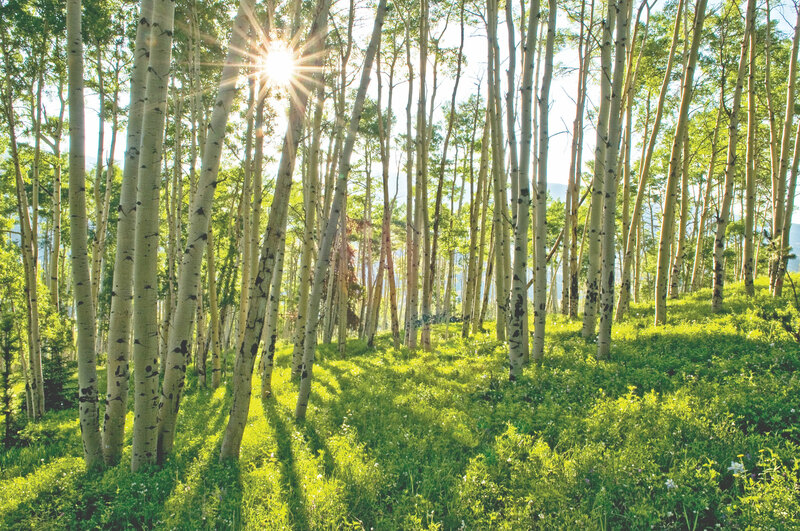 Developed by longtime Summit County businessman Tom Everist of The Everist Companies on his family’s pristine parcel of Rocky Mountain wilderness, Summit Sky Ranch aligns with Everist’s vision for a vibrant mountain community. 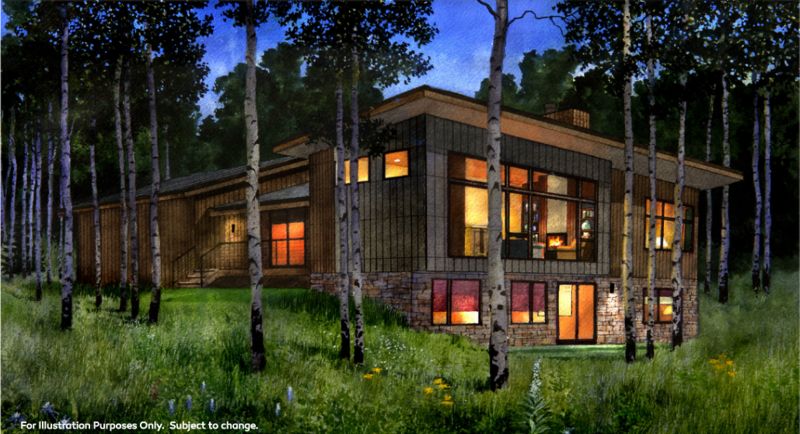 “I envision a community that brings families and their love for the outdoors together to enjoy quintessential Colorado living, and at the same time preserves the natural beauty of the spectacular Blue River Valley that my family has cherished for more than half a century,” said Everist. For more information about Summit Sky Ranch and homes for sale, visit summitskyranch.com or call the sales center at (970) 286-0202.